As your wedding day is known as ‘the best day’ and the ‘happiest and most important day of your life’ it is no surprise that you want to look your best. 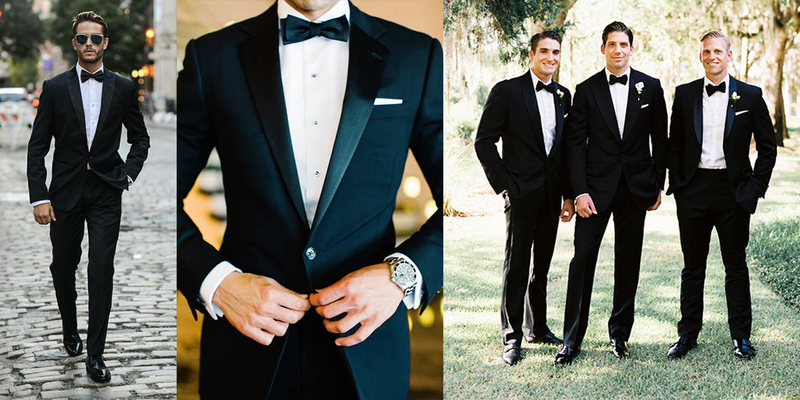 As you’ll be taking up 50% of the wedding photos, it is vital that you not only look your best, but fit in with the overall look and theme of the wedding. There’s no point in you look gorgeously handsome in a cream linen suit with flip flops in the middle of Autumn! 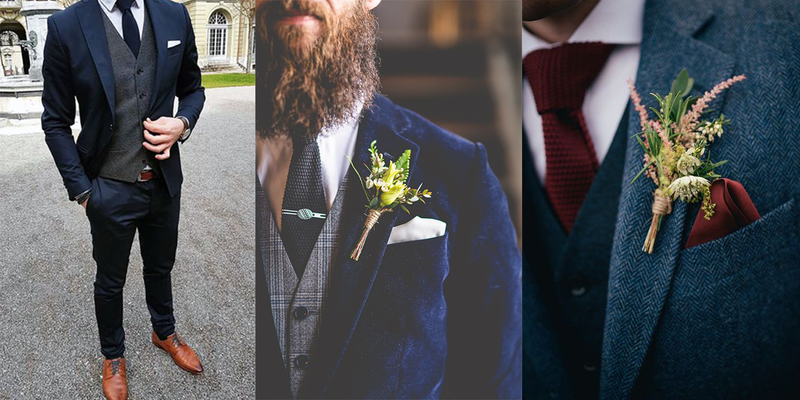 With this in mind we’ve come up with four things to consider before you start looking for your wedding suit. There are five main ‘dress codes’. It’s completely up to you and your bride which you choose, but you should take into consideration your venue when you are deciding. 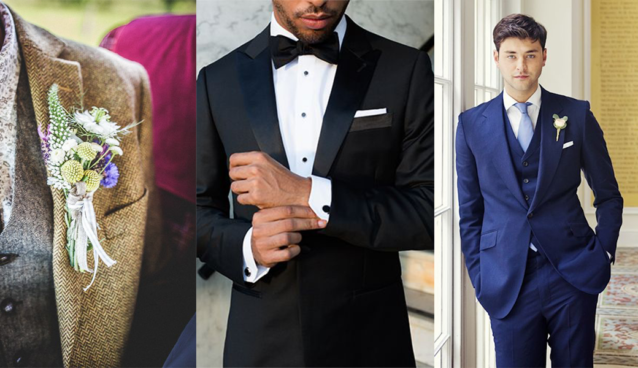 If you are getting married in the middle of the day no doubt your suit and style will be different to if you are getting married in the evening. A formal day wedding could be more traditional than a relaxed evening do. You should also take into consideration the temperature! 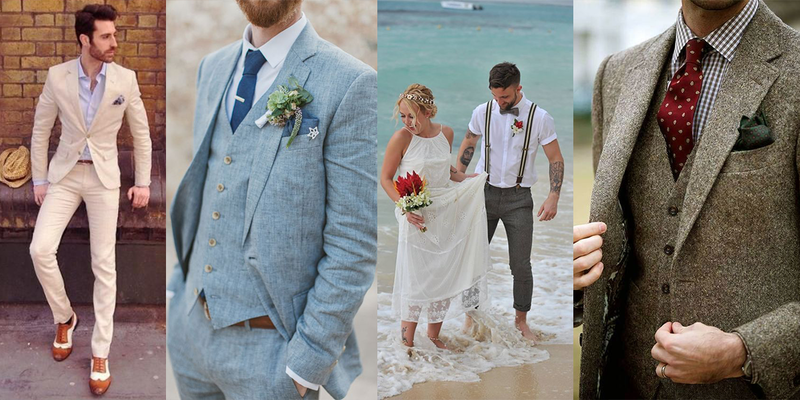 If you are planning a festival day wedding, you could wear suit shorts and a shirt. Whereas if you are planning a fairylight lit festival themed evening, no doubt you will need to be warm and cozy as even in Summer it can get chilly! 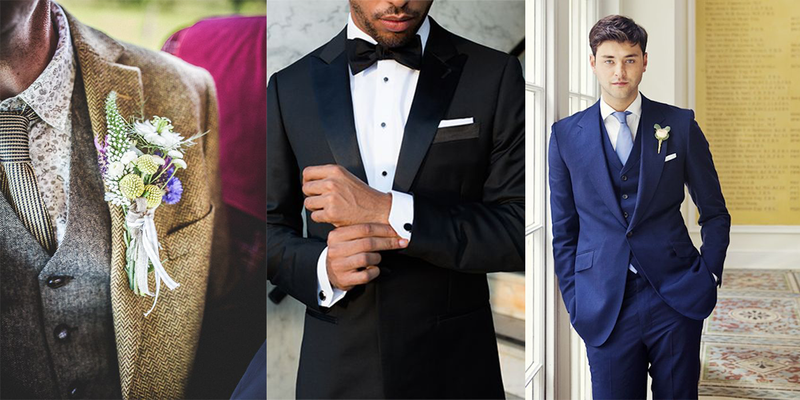 The season you are getting married in also has a huge impact on your suit choice. 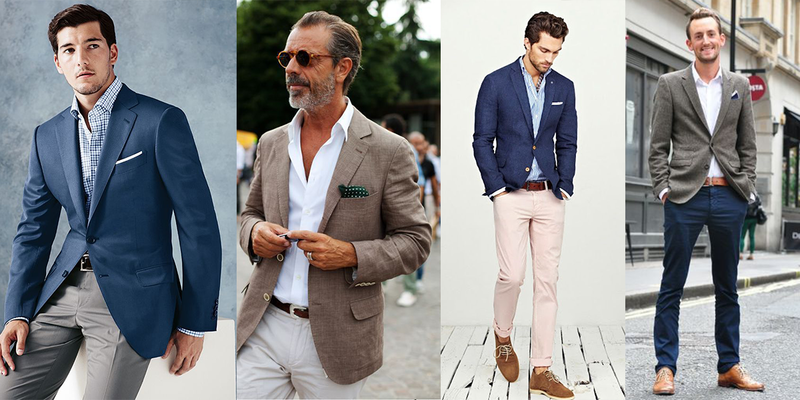 You wouldn’t choose for a cream or beige linen trouser for an Autumnal gathering! Or a burgandy tweed wool suit for a hot summer wedding! It’s the little things like this that you need to keep in mind when choosing the most important suit of your life! Will you need flip flops, wellies, trainers or smart tuxedo shoes? 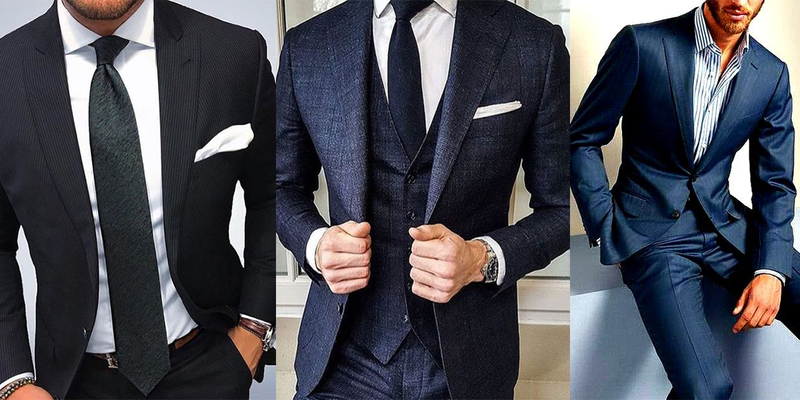 Linen trousers, a wool blazer or will a plain crisp white shirt and tie do the trick? 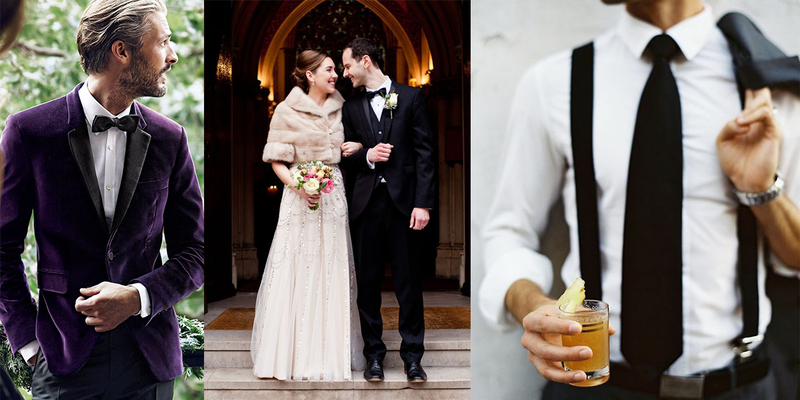 Depending on the location of your big day has a huge impact on what you will be wearing. There is nothing worse than being under-dressed or over dressed for an event, and turning up to your wedding wearing converse and shorts to a country manor hall wouldn’t be the best idea!